NMAC Welcomes the 2017 Youth Initiative Scholars! 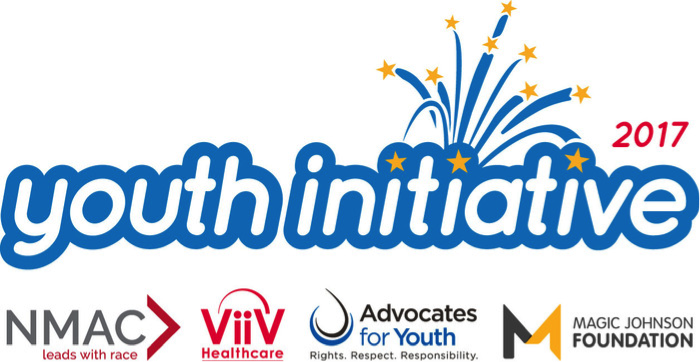 On behalf of NMAC, our funders: ViiV Healthcare and The Magic Johnson Foundation, and our collaborative partner: Advocates for Youth, we are pleased to announce the 2017 Youth Initiative Scholars! 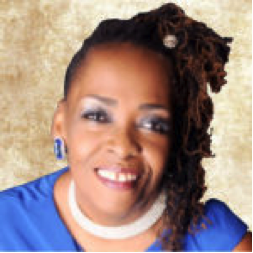 This program empowers young leaders in the HIV community with leadership skills, and improves their HIV and public health literacy so that they can bring back and apply within their communities and organizations. The 2017 Youth Initiative, now in its seventh year, brings together the next generation of leaders ages 18–25 (known as Youth Scholars) to participate in a seven-month, comprehensive program to help end the HIV epidemic in the U.S. As part of this program, Youth Scholars will gain opportunities to develop leadership, increase their knowledge, and build confidence while integrating key youth-specific messaging in local, state and national HIV/AIDS programs and advocacy agendas. 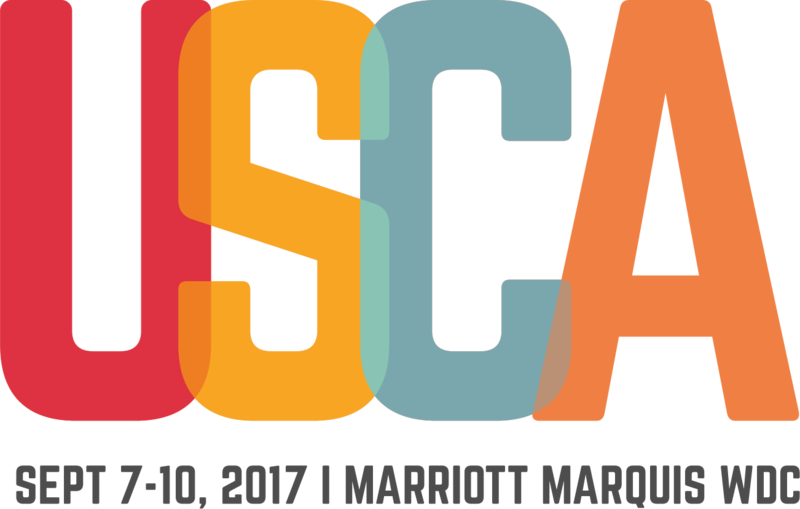 The Youth Scholars will also attend the U.S. Conference on AIDS (#2017USCA), held September 7-10 in Washington, DC. During the conference, Youth Scholars will participate in sessions meant to advance their leadership skills, build confidence, and learn new ways to prioritize youth within HIV/AIDS programs and policies in their communities. Congratulations to the following scholars for their acceptance into the 2017 Youth Initiative Program! Note: This list includes scholars confirmed as of May 23rd, 2017.